Bawarchi Biryanis, A wide range of aromatic spices come together to create a beautiful pot of Biryani. It's heavenly and one of the most loved delicacies. For all those cravings for authentic Indian spicy food and other delights, we are happy to inform that Bawarchi Biryanis is here to serve you. We promise to make your dining experience memorable with personalized customization and also our signature touch to each dish. 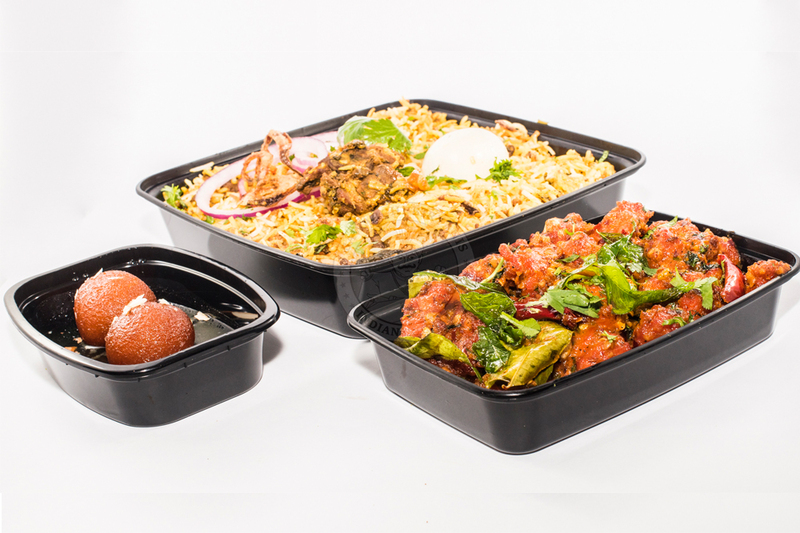 In the United States, Bawarchi Biryanis wish to create a sense of home away from home with our offerings. Drop in at your nearest Bawarchi outlet to get a flavor of our food and hospitality.That’s why Bawarchi Biryanis always believe in one saying “The Food you love and the Tradition we follow." Why do people say our Food is some of the best tasting Indian Cuisine they've ever had? Because our recipes are always prepared with the freshest Ingredients - never frozen. Only the freshest spices are used to tantalize the taste buds. Come on in and try our delicious food. We're ready for you. The Dosas are amazing and the size is insane. A dosa is roughly from the tips of my fingers to my elbow. So freaking huge and delicious. Function hall and the food was excellent. service and generosity were too good. I would strongly recommend this place for both food and party hall. Enjoyed the time spent there with my family for my Babies Cradle function.